Have you tired of every fad diet? Do you feel like it works for a little while, but then you find your weight creeping right back up to where it started? Does counting calories and eating a low-fat diet leave you feeling always hungry? Well then this is the solution is for you. This revolutionary program helps teach you why these fad diets don’t work, and sets you on the path to eat right and never diet again. 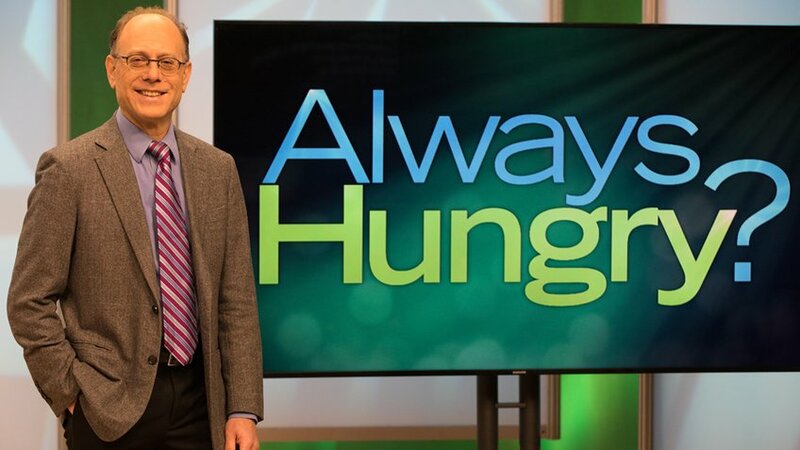 Led by renowned endocrinologist Dr. David S. Ludwig, Always Hungry? explains how metabolism and healthy fat cells play a big factor in weight management, and busts counting calorie myths. In this three phase program you’ll learn how to conquer your cravings, retrain your fat cells, and lose weight permanently with your body’s natural cooperation. David S. Ludwig, MD, PhD is a practicing endocrinologist and researcher at Boston Children’s Hospital, as well as a Professor of Nutrition at Harvard School of Public Health. Dr. Ludwig is also the Founding Director of the Optimal Weight for Life (OWL) program at Children’s Hospital.